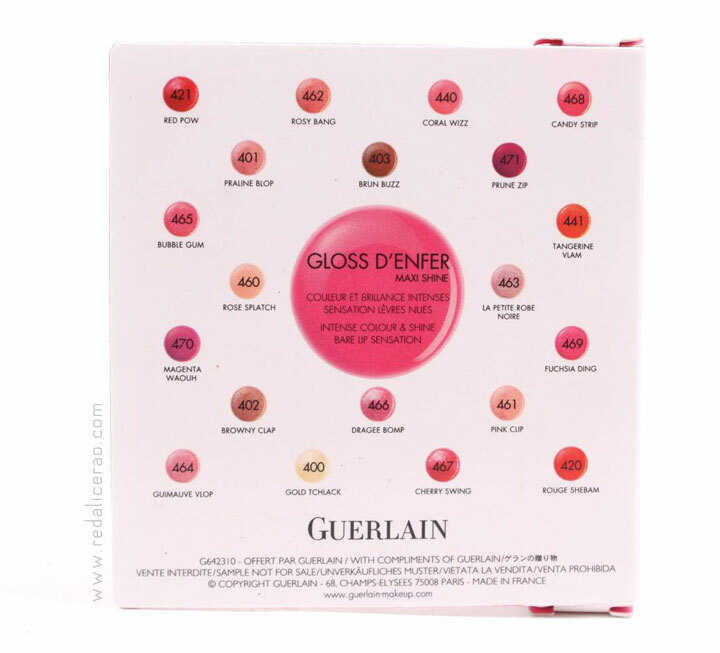 WHO doesn't love Guerlain? 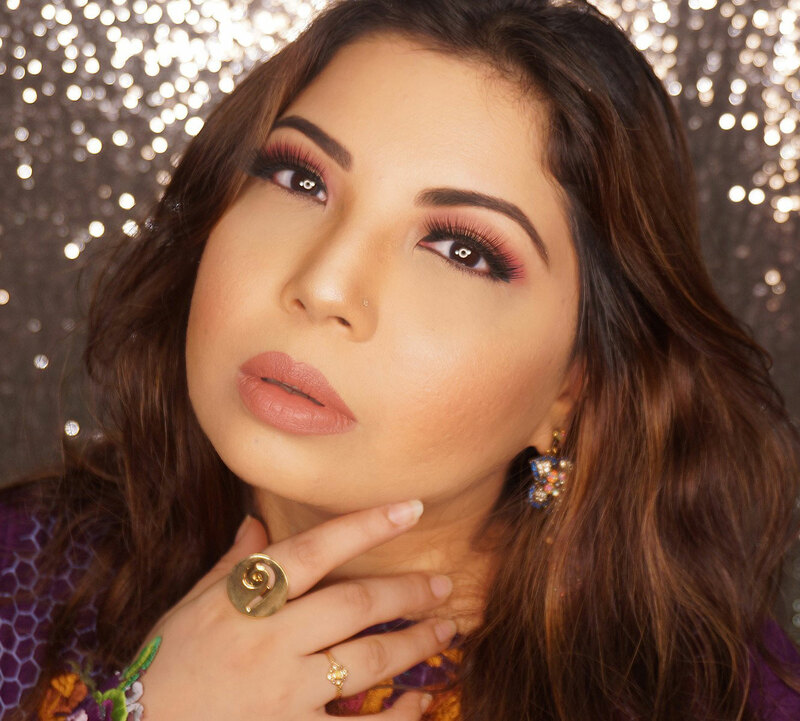 Its a Classic when it comes to beauty, perhaps falls under vintage as well considering its been 175 years since its been delighting us with its fragrances, makeup and skin care products. 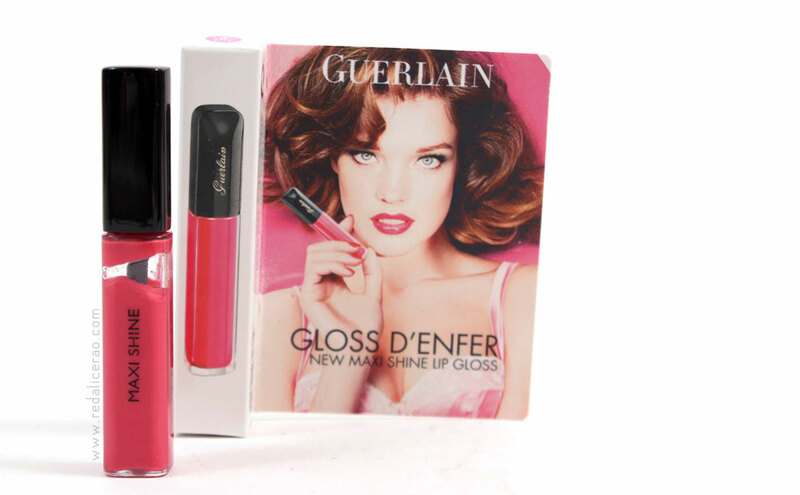 The beauties all over the world (specially the ones who love lip glosses) have been raving about GUERLAIN Maxi Shine Lip Gloss D'enfer. Some even say its the "Perfect Lip Gloss" ever created. . . . really? 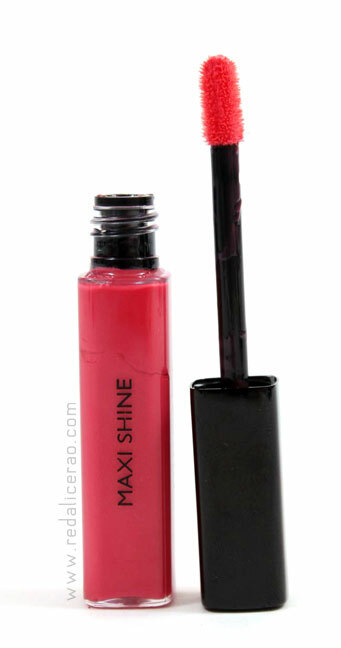 "Guarantee your lips a shimmering, radiant, and plumping finish. The oil composition creates a moisturizing barrier to ensure an intense softness. Additionally, each shade presents varying degrees of coverage and pigment intensity. The perfect partner for a desirable, appealing smile, Maxi Shine offers tailor-made effects for beautifully enhanced lips"
Well the brand has actually said everything I suppose, but what did a non lip gloss lover, who happened to stumble upon a deluxe version, experience? Gloss I got was Candy Strip 468 - A watermelon pink shade which makes your lips look just bitten or like you had a dozen raspberry icicles . . . You get the point! Smells fruity and doesn't taste bad either. Now you dont have to worry when you want to go for lingering kisses. . . ehem! If I was a Gloss lover I would have definitely given it a 4/5 . . . almost perfect...uup. I Still need to get my hands on the Lipstick!! !